The glasses are accessory that gives you the chance to add a touch of style and individuality to your look. 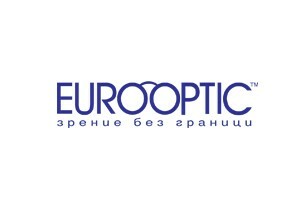 Eurooptic know it and that’s why they choose carefully every single model you can find at their shop located on level +1 at Bulgaria Mall. With the kind cooperation of the consultants you’ll find the perfect pair of glasses for you.